How do you win competitions using social media? 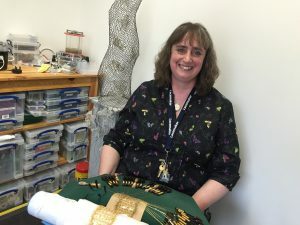 Lacemaker Louise West saw the potential when she asked Status Social to ensure she reached the final of a prestigious business competition in a national magazine. Louise was up against 200 other UK artists all trying to win the prize – being featured in Craft&Design magazine – yet was at a disadvantage in that some of her competitors had high street shops where they could ask customers to vote for them. Louise works from a studio in Derby in the East Midlands and does most of her work remotely. Status Social was commissioned to run a Twitter campaign designed to get as many genuine votes as possible for Louise West Lace Design. Two months later, Louise was named as a finalist in the competition, achieving her objective. So what did we do? We found and individually tweeted more than 200 people who we considered, through social media profiling*, would be likely to vote for Louise. This was backed up by broadcast tweets seen by Louise’s followers which were retweeted 275 times over the 60 days. The campaign resulted in 265 clicks through to the Craft&Design voting page, all from people who wanted Louise to win the competition. The voting procedure on the website was quite complicated so voters had to genuinely like Louise’s work to go through all the stages. No incentives were offered. More than 100 accounts started following @laceyloudesign on Twitter and her tweets were seen nearly 100,000 times during the campaign. “I called on Status Social to get the message out to more people than I would have otherwise reached, and we used Twitter extensively to reach a huge audience,” said Louise. “Asking for votes for the competition but also to raise the presence of my business on the social media platforms. Louise, who has produced work for the National Trust and a European royal family amongst others, said she realised without a social media campaign, her chances of reaching the final of the competition and getting herself featured in the magazine were slim. “I don’t think a lot of people think about what’s involved in being in a competition like that,” she said. “Craft&Design magazine initially approached me to be included in it and then it was a case, I thought, of what can I do to encourage people to vote but also that would subsequently benefit the business long term? “Status Social found a lot of people that had that appreciation of what I actually do and encouraged them to vote for me. Would you like to hear how social media could help you achieve your business objectives? Then contact us for a free consultation. “I am Louise West Lace Design, I run my own business based at Friar Gate Studios (in Derby, UK). 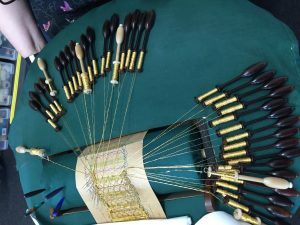 I design, make, and teach hand-made bobbin lace. 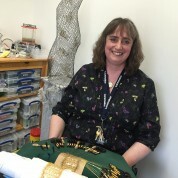 I’m currently working on a commission for Kedleston Hall to make thirty metres of gold lace. “At the beginning of the year I was invited to be in the Selected Makers Competition for the national Craft&Design magazine, and the aim was to get into the finalists, to get a mention in the magazine, and numerous other prizes. There were two hundred textile artists in the magazine and I reached the final six, ending up in third place with a finalist award. “I called on Status Social to help raise a profile in the social media area, to get the message out to more people than I would have otherwise reached, and we used Twitter extensively to reach a huge audience. Asking for votes for the competition but also to raise the presence of my business on the social media platforms. “Status Social did a lot of activity for me, a lot of tweets with images and they also invited individuals to vote for me in the competition. 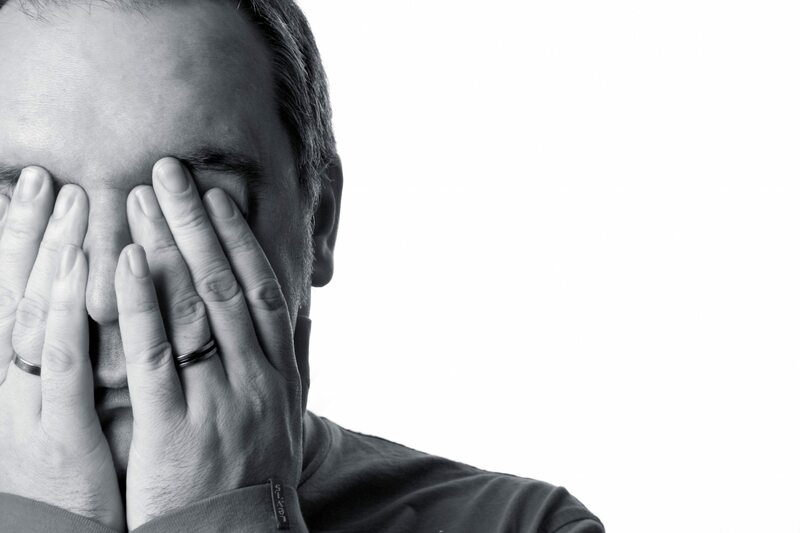 “As a result of the campaign, a huge number of people followed and voted for me, which resulted in the finalist award and it just got the message out there to a much bigger audience than I’d previously reached. “I don’t think a lot of people think about what’s involved in being in a competition like that. 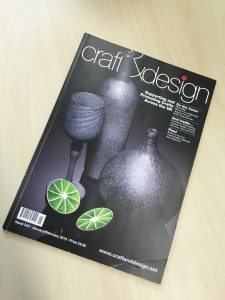 Craft&Design magazine initially approached me to be included in it and then it was a case, I thought, of what can I do to encourage people to vote but also that would subsequently benefit the business long term? And it was being a fellow tenant of the studios and already knowing how Status Social work; that encouraged me to use them as a business. “I think one thing that surprised me were the range of other craftspeople that voted for me, for lace making. It’s quite a traditional craft but I have taken it into quite a few contemporary areas as well and it was people who appreciate hand-made crafts and traditional as well as the contemporary. Status Social found a lot of people that had that appreciation of what I actually do and encouraged them to vote for me. *Social media profiling involves looking at the content users reveal on social media to understand their habits, hobbies, passions, etc.